To help other families and reduce the stigma attached to depression and suicide, Melissa and her mother, the late comedian Joan Rivers, discussed Edgar’s death openly. “My mom and I were two of the first well-known people to come out and speak about suicide and losing a loved one,” Melissa proudly said. 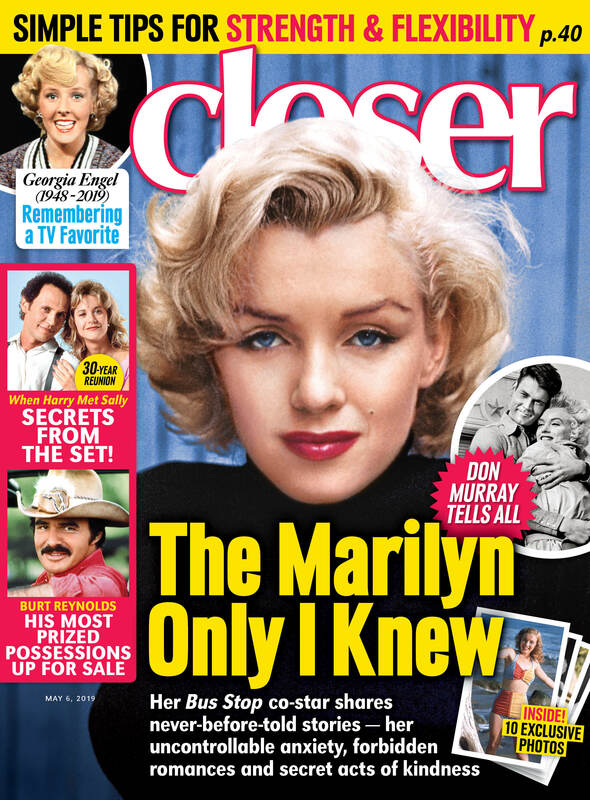 For more on Melissa Rivers, pick up the latest issue of Closer Weekly, on newsstands now — and be sure to sign up for our newsletter. for more exclusive news!